HAPPY NEW YEAR'S DAY! Here are our top 10 posts according to YOUR views, pins, Hometalk and G+ shares! 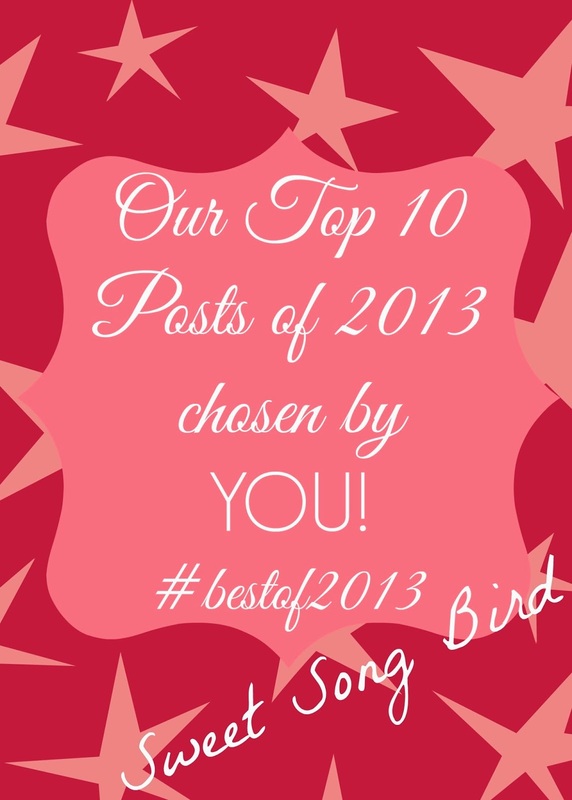 :) Thank you for your support y'all! We really appreciate it! The top view pinned, viewed and shared post was my GF Vanilla Cake recipe for my Mommy's Ombre rosette cake! YAY! Thank you! 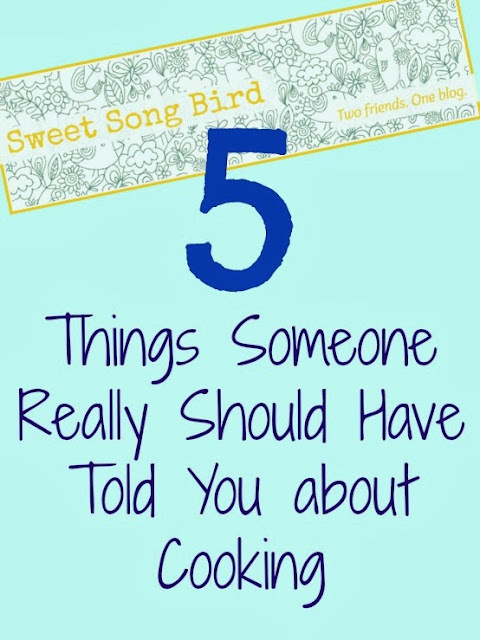 The 2nd most viewed, pinned, and shared post was E's HILARIOUS "5 Things Someone Really Should have told you about cooking"! Seriously, she's hilarious. Go read it. 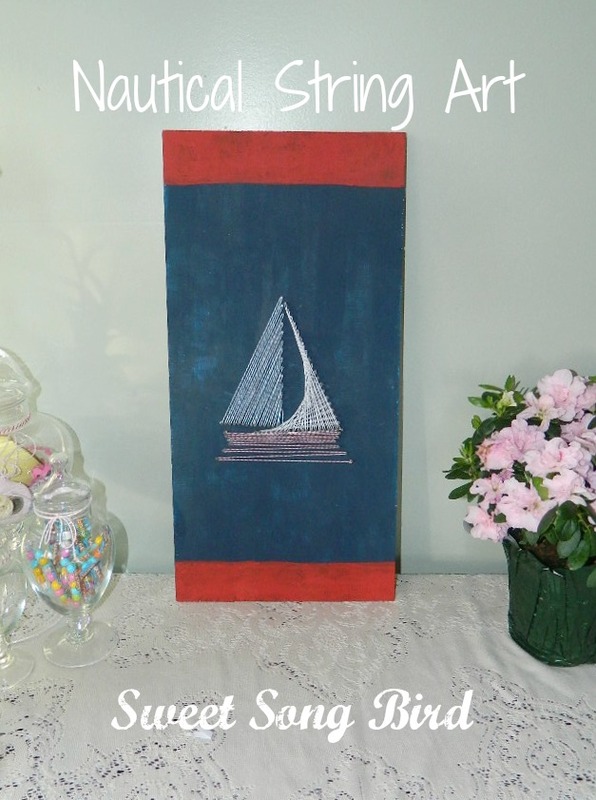 Next up, one of my personal FAVORITES..also, my Aspieboy's favorite project of last year to date, my DIY Nautical String Art. It also got a lot of traffic on Hometalk. 4th on our list are my DIY Diaper cakes. 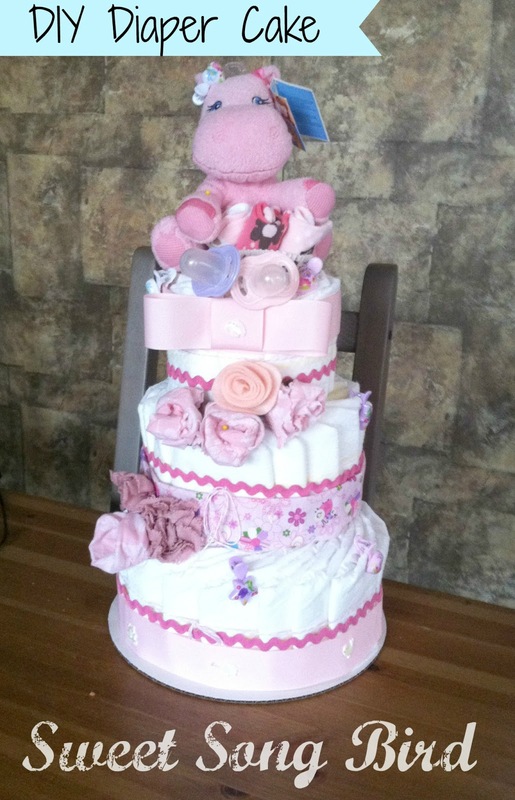 This one was one of my favorites that I've ever made! I've made quite a few, too! Are you Gluten Free? If so, you should check out our number 5th most shared, pinned, and viewed post. 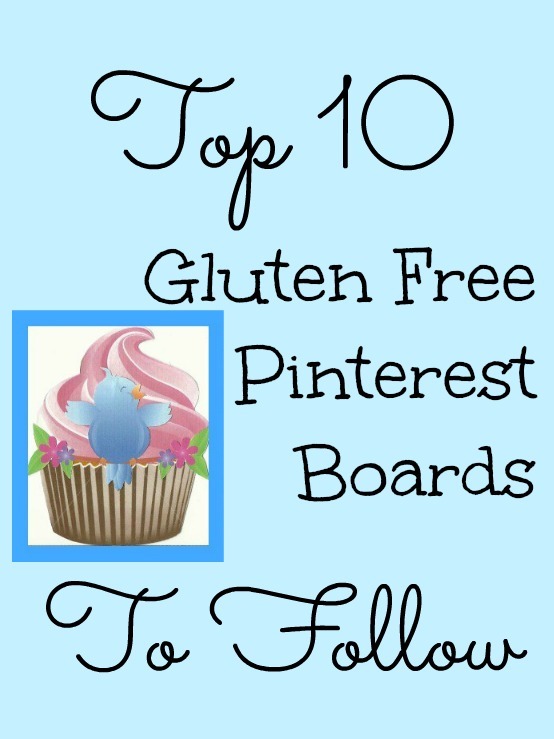 It's our "Top 10 GF Pinterest boards to follow"! E once again showed us how thrifty and funny she can be with our number 6 post. 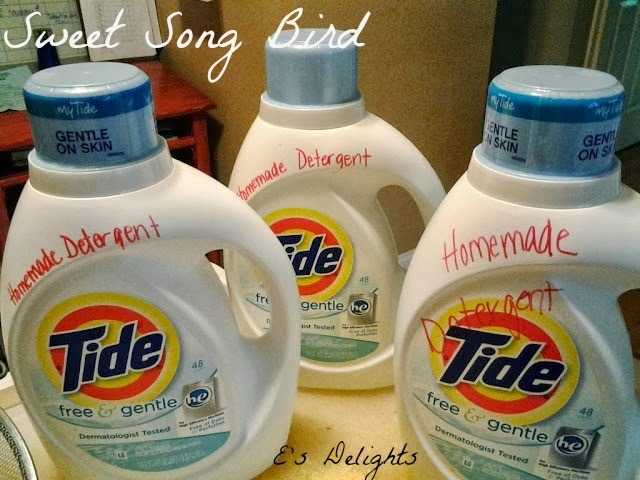 She made Homemade Detergent safe to use in an he machine and gentle enough to use on her child's incredibly sensitive skin! GO E! Our number 7 post is my number one morning tradition! Make ahead smoothies! 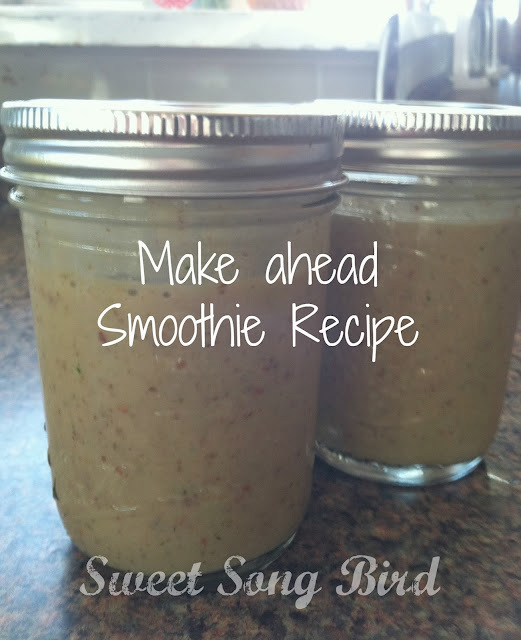 They are easy, delicious and chock full of nutrition for my kids and me! Number 8 was also quite fun on Hometalk and inspired by our awesome Hometalk Bloggers' Day Out! 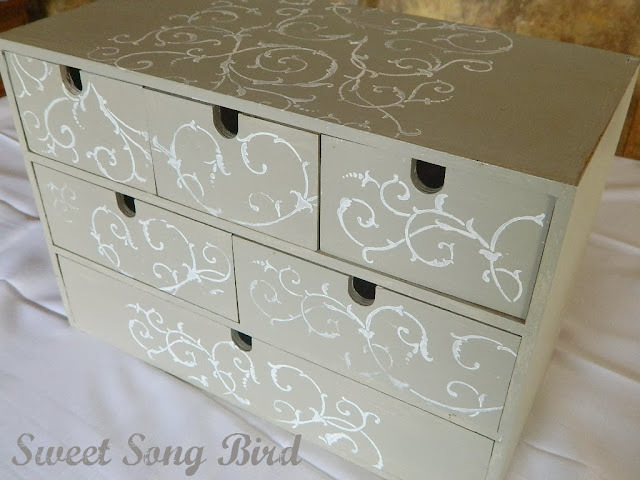 It's my awesome Stenciled IKEA Organizer. I have all my DecoArt Inc. paints tucked away neatly in it! I love it! 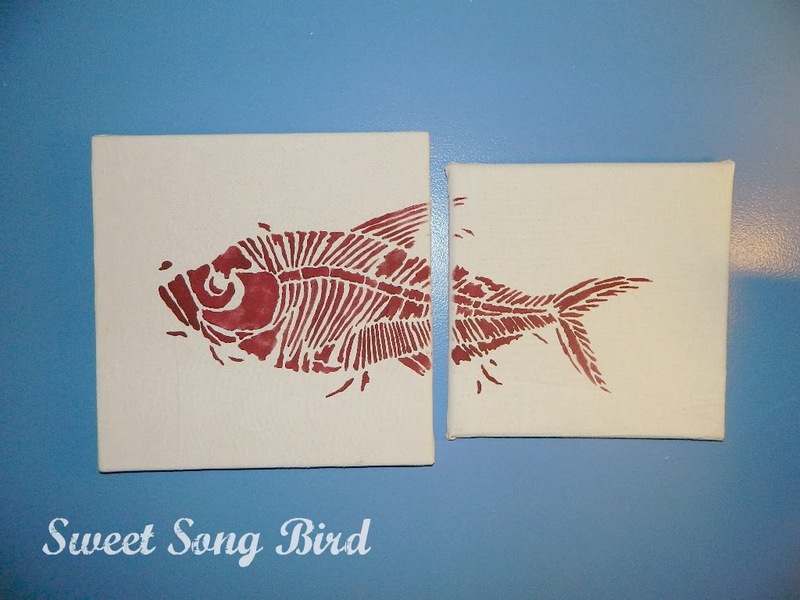 The Stencils were Cutting Edge, of course! Our number 9 most pinned, shared and viewed post was another Cutting Edge Stencils and DecoArt Inc. post! 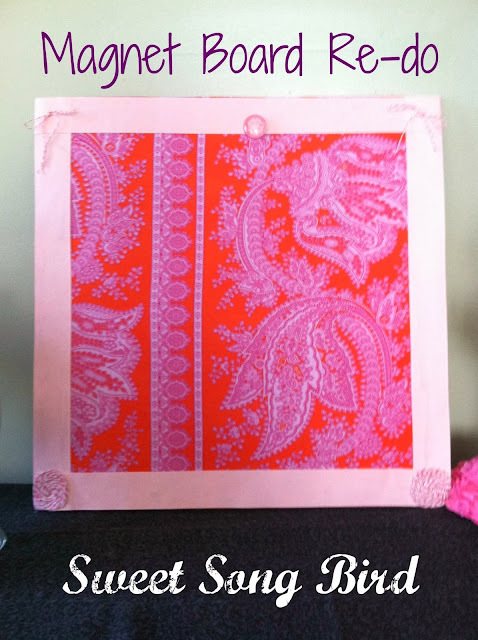 It was my DIY Stenciled Valance, Bulletin Board and Cutting Edge Stencils Giveaway post! Here is the Bulletin board! You have to go to the post to see the valance! Lastly, but certainly still an awesome project in my humble opinion, number 10 goes to my Repurposed Dry Erase Board. With some pretty fabric and some awesome ribbon, she went from done for, to gorgeous! What do you think? Go check it out! That's it all! Thanks again for the love and support you give the both of us! 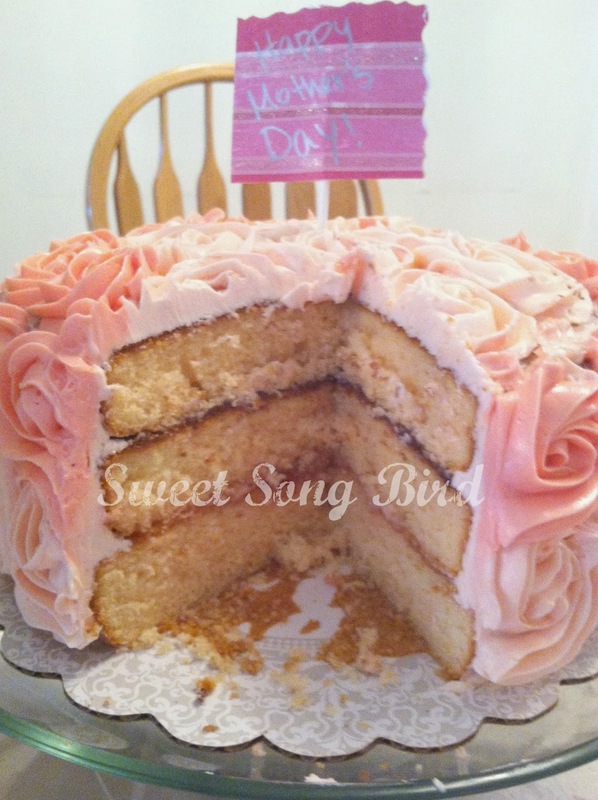 HAPPY NEW YEAR'S from Evey's Creations and E's Delights!